Victoria College is a non-denominational independent grammar school in Belfast for girls aged 11 – 18. The school was founded in 1859 and was given specialist status in STEM-related subjects in 2009. The school educates approximately 900 girls, who are divided into six houses – Crescent, Howard, Marlborough, Pakenham, Richmond and Wellington. Each house participates in various competitive activities throughout each school year. The College places great emphasis on providing high quality extracurricular activities for its students. Part of the school’s ethos is that through extracurricular activities, students develop their personal skills and challenge themselves with new experiences. There are currently 34 schools that make up the Post Primary Transfer Consortium (PPTC), an unregulated system that uses the same standardised entrance assessment to determine admission. For more information on the admissions process or oversubscription criteria at Victoria College, call the school directly on 02890 661 506. Prospective pupils and their parents are invited to the College’s Open Day, which usually takes place in January. Visitors will be addressed by the Principal and there will be opportunities to take a tour of the school. Alternatively, visitors are welcome to the school by appointment at other times. It is advised that parents visit the school prior to applying for the Year 8 place for their daughter. To apply for a place at Victoria College, parents need to register their child via the form on the school’s website. Only one application is required, as every school in the PPTC uses the same entrance assessment. The College’s website has lots of helpful information to ensure ease of application. GL Assessment is the exam board that sets the Victoria College Transfer Test. Students are required to sit two test papers; one in English and one in maths. 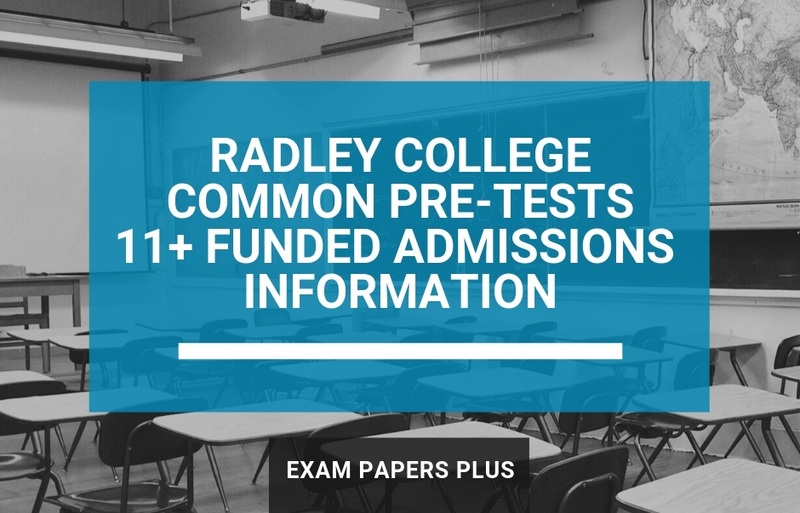 Both papers contain multiple-choice questions and students will have the chance to complete practice sections before the main assessments begin. The maths paper lasts for 45 minutes and has 45 questions. While many of the questions are based on the school’s curriculum, there will be some additional questions centred on elementary logic, mathematical facts, properties and geometric names. Going into the assessment, pupils should have a knowledge of mathematical concepts and processes, as well as an ability to use maths in everyday situations. The English paper lasts for 50 minutes and has 60 questions. The paper begins with three reading passages, followed by comprehension questions (60% of total mark). There are then spelling and punctuation questions, followed by general questions (40% of total mark). Scores for both papers are age standardised and results are posted to parents in January. 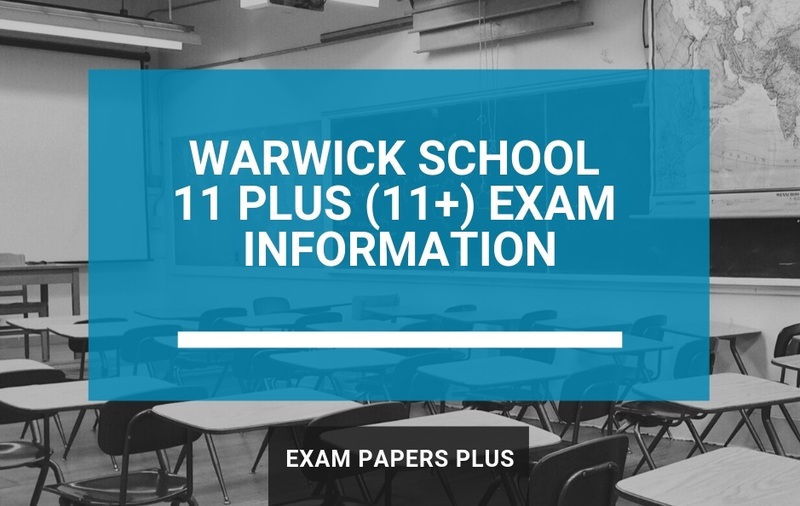 More information on the content of the test papers can be found on the College’s website. How to Prepare for the Victoria College 11 Plus (11+) Transfer Test? For many children, the PPTC Transfer Test will be their first experience of studying for an important exam. To ensure stress levels are kept to a minimum, parents can help by creating a structured study plan that covers all the essential areas and accounts for time off. We’d also suggest that parents introduce 11+ practice tests into their child’s revision early on to improve their exam technique. Students should aim to complete these tests under timed conditions to get used to answering questions quickly and under pressure. The information provided about Victoria College was believed to be correct at the time of publishing. However, please be aware of future changes. We advise you to contact the school directly if you are unsure of anything. School contact details are provided within the post.